Although she started making books at the age of nine, Joan Marie Galat wasn’t published until the age of 12, when she became a paid weekly newspaper columnist. Today she is an award-winning and best selling author. Joan shares her love of the stars in the Dot to Dot in the Sky series, which combines the science of the night sky with the ancient myths that give constellations and planets their names. Her first title, Dot to Dot in the Sky, Stories in the Stars, became a best seller within six weeks of its release. Joan’s books for children explore astronomy, ancient myths and legends, light pollution, history, and nature. She writes fiction and non-fiction, including two books for Scholastic classified as “info-fiction fantasy story.” A prolific writer for all ages and relentless promoter of reading, Joan loves to use storytelling to connect with audiences. A highlight in her career involved presenting Korean translations of her books at an international book fair in Seoul. 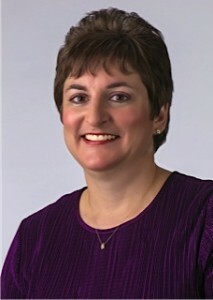 Joan operates MoonDot Media, a communications business offering writing and editing solutions in broadcast, print, and multi-media. She is the contributing editor of a quarterly magazine called The Advocate. Her freelance jobs have encompassed writing radio and video scripts, an Internet cartoon, exhibit text, speechwriting, and much more. 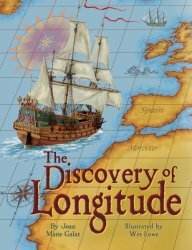 My most recently published children’s book is The Discovery of Longitude, illustrated by Wes Lowe. The story explores human struggle—something anyone can relate to. It offers all the elements of a great story: a challenge, hero, and conflict, followed by justice. Discovering how to measure longitude changed the world, in part because it created time zones. I’m proud to have taken a complicated subject and made it understandable and interesting to young readers. The Discovery of Longitude is a picture book, intended for ages five and up. However, its story will interest anyone unfamiliar with the dangers of ocean travel before people knew how to determine their east-west location at sea. Was it difficult for you to get your first book published? What suggestions/words of encouragement do you have for aspiring authors/illustrators? It took several years to get my first book published. 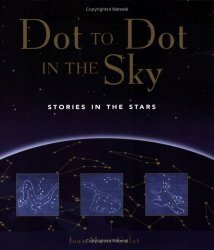 When Dot to Dot in the Sky—Stories in the Stars was released, I was enormously pleased. The path to publishing taught me that it’s not enough to have interesting, well-expressed ideas. It’s also necessary to understand how the publishing industry operates. I applied myself to understanding the needs of publishers and that helped me. Today I teach a workshop to aspiring authors called The Business of Getting Published. I also offer one-on-one consulting (virtual or in-person) to help people realize their writing goals. 1. Read current books in the genre you wish to be published. 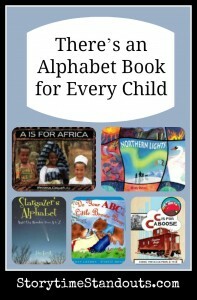 Analyze why award-winning titles are effective. 2. Remember that writing is about rewriting. Never submit your first draft. 3. Take rejection in stride and persevere. You only need to find one editor who likes your idea. When did you realize that you would be a writer/illustrator? Is there a particular person who has inspired and/or supported your work along the way? I wanted to be an author since first falling in love with stories as a young child. Because I liked books so much, I wanted to make my own. At age 12, I was lucky to become a weekly newspaper columnist. I thank my father for always taking me to the library and my mother who is a fine proofreader. She surely saved me from having my early errors become public! Joan Marie Galat offers school and library presentations, writing workshops, and residencies, including virtual presentations via Skype. She’s willing to travel to any location, budget permitting. Please contact her (see above) about funding possibilities. When it comes to helping students find the joy in reading and writing, the sky’s the limit for astronomy author, Joan Marie Galat. In a lively presentation that blends facts, storytelling, and writing tips, Joan launches reluctant readers into books. Students of all ages find it hard to resist the lure of astronaut food, exploding stars, and black holes—topics that fascinate kids. Joan also intrigues young writers with ancient myths and her story of becoming a paid columnist at age 12. By the end of the presentation kids will be heading to the library to take out books. 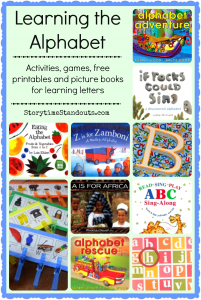 The lazy days of summer are perfect for reinforcing your child’s emerging reading skills. 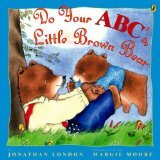 When you are out and exploring, take a child-friendly reference book with you and keep it nearby as you do some star gazing, bird watching, beach or nature walks. When sitting around a campfire, encourage story-telling or pull out a book of spooky stories and a flashlight. Snuggling up around a fire is the perfect place to listen to spine-chilling tales. At home, provide easy access to supplies of crayons, pencils, lined and unlined paper. Keeping a summertime scrapbook or diary will encourage your child to do some writing and/or illustrating. Look for books on CD or download audio books. Long drives are so much more pleasant when everyone is listening to an engaging story. I can still remember where we were driving when we heard the amazing recording of Cressida Cowell’s hugely entertaining How to Train Your Dragon (Heroic Misadventures of Hiccup Horrendous Haddock III) . The miles simply flew by as our entire family created a fabulous memory. Finally, don’t forget the all-important trip to the library. 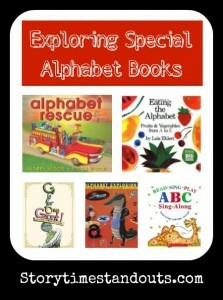 For young children, look for a mix of rhyming books, alphabet books and other not-to-be-missed picture books. 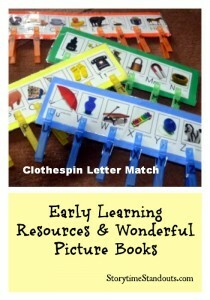 For older children why not find some books of science experiments or art projects to go along with some chapter books?